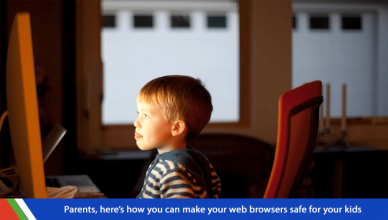 Technoference: What is it and what does it have to do with you or your kids’ smartphone addiction? 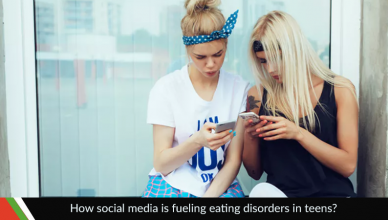 How social media is fueling eating disorders in teens? 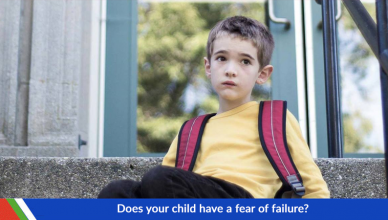 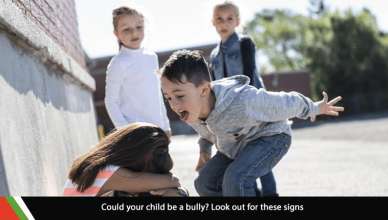 Does your child have a fear of failure? 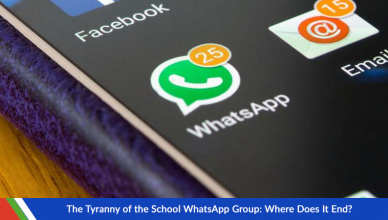 The Tyranny of the School WhatsApp Group: Where Does It End? 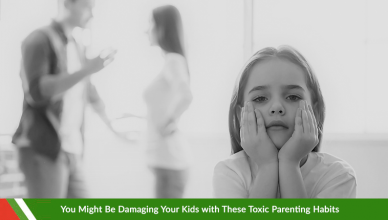 Selfie Obsession Among Toddlers – What Should Parents Do?